This deeply rooted, roll-up-your-sleeves-and-get-involved approach to generosity has been instilled in Matt and Jen from the very beginning. 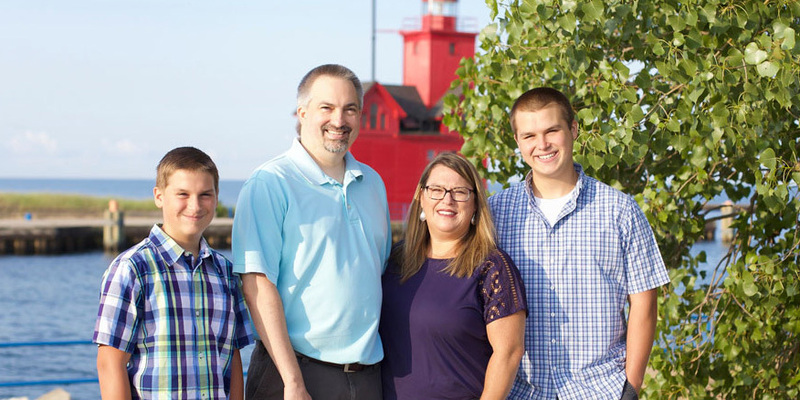 Matt and Jen use their Stewards Fund, Barnabas Foundation’s donor-advised fund, to maintain their support for missionaries like Margaret and a number of other deep ministry connections. Living and teaching heartfelt generosity is an obvious priority for Matt and Jen. “We came from the same backgrounds of giving, but now we’re our own family,” says Jen. They celebrate the moments where they observe generosity taking root in the hearts of James and Seth. There’s no telling what the future of generous giving holds for the Viel family. But what won’t change is that they will remain deeply involved in Kingdom ministry, as God leads and provides.